Support The Commercial Arts Class! Mr. Pickles NEEDS you! All funds raised will be paid directly to Commercial Arts class for Purchasing class supplies. Help The Commercial & Digital Arts class raise some fundage which will help support inks, papers, bus fees, etc. incurred in the class! 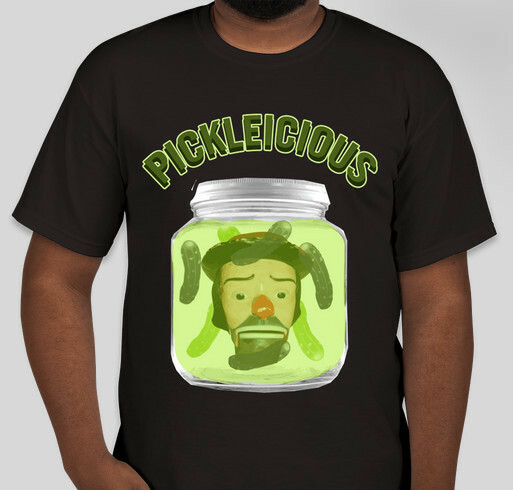 25+ years in the making - Mr. Pickles gets his own shirts! Share Why You Support "Pickleicious"